There is no place like Gdańsk! Gdansk in the very top of tourist destinations! It is very unique city so it would be hard to find other place like Gdansk. Its unusual location on the Baltic coast and over one thousand years history shape Gdansk’s character and give strong recognition among European cities. The city is full of mysteries which makes its own spirit. The city has a lot to offer like its broad range of exceptional sights and breathtaking sceneries. TripAdvisor has just announced it’s list of the world’s top 10 trending destinations for 2018. As the only Polish city is on high 5th position on list of ‘Destinations on the Rise’. This is not the first foreign award. Gdansk took 3rd place in the European Best Destination 2017 competition. This is a huge success because the city participated in this competition for the first time. Polish city has been recommended by the renowned British guidebook publisher – Dorling Kindersley Eyewitness Travel. He described the city as one of the top ten must-see tourist hits in the world. 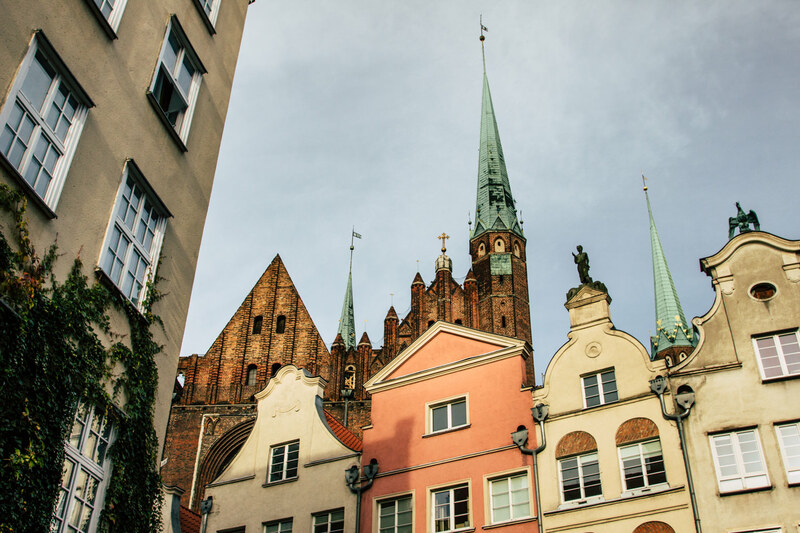 More and more tourists come every year to Gdansk to wander through the narrow, cobbled streets, admire the monumental brick churches and beautiful historical buildings of the Main Town. Tourists love walking along Royal Route with Long Market because its colourful facades. Gdansk is quite uniquely located at the crossroads of waterways. Water was the important element of the city’s life. It is interesting today to discover Gdansk through its relation to water. One of our bestseller tour is a kayak tour around Gdansk. 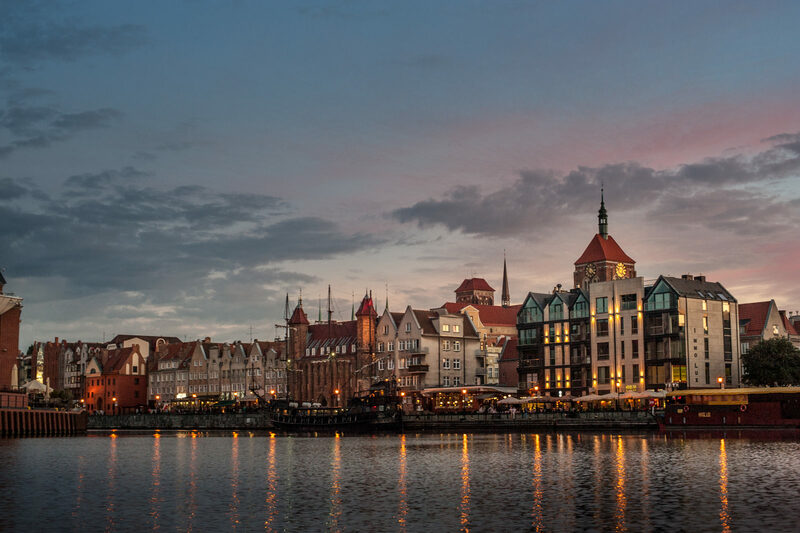 You will see a completely different Gdansk to the one you’ve seen on land. Paddling in the city is a must for any visitor to Gdansk.